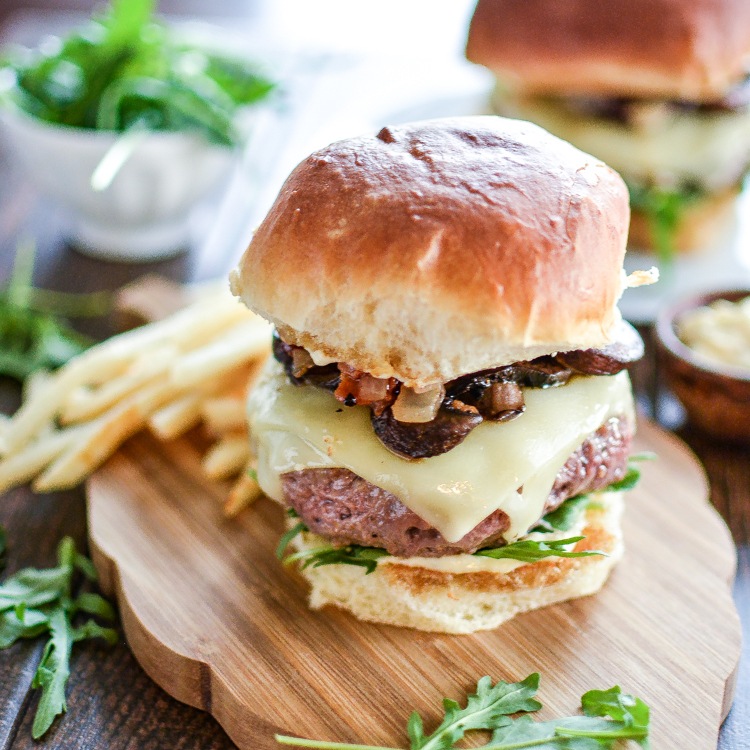 Truffle Burgers with Balsamic-Glazed Mushrooms and Onion-Bacon Compote: a gourmet twist on a classic that is perfect to grill up this summer! 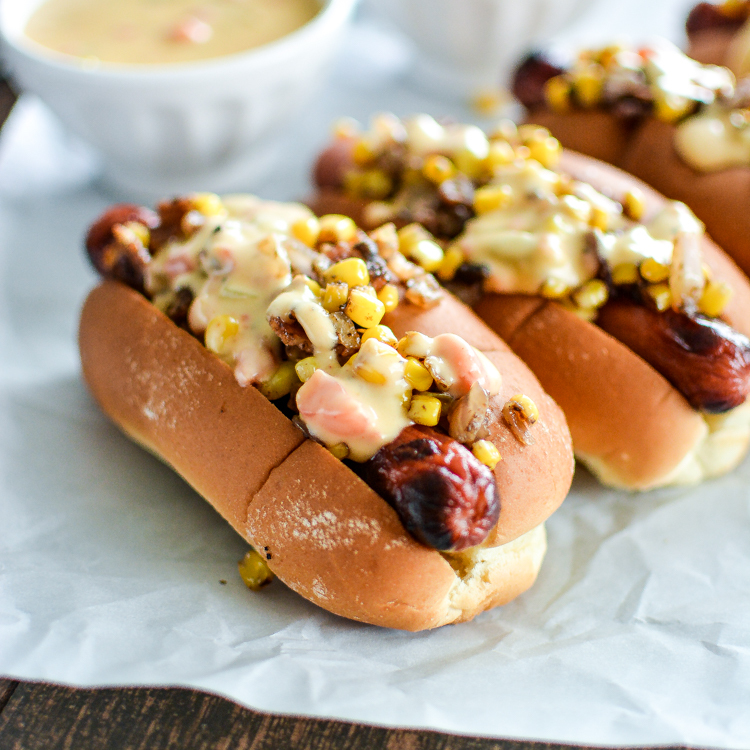 Hot Dogs with Chipotle Cheese Sauce and Bacon-Corn Relish: The recipe you need at your next barbecue! 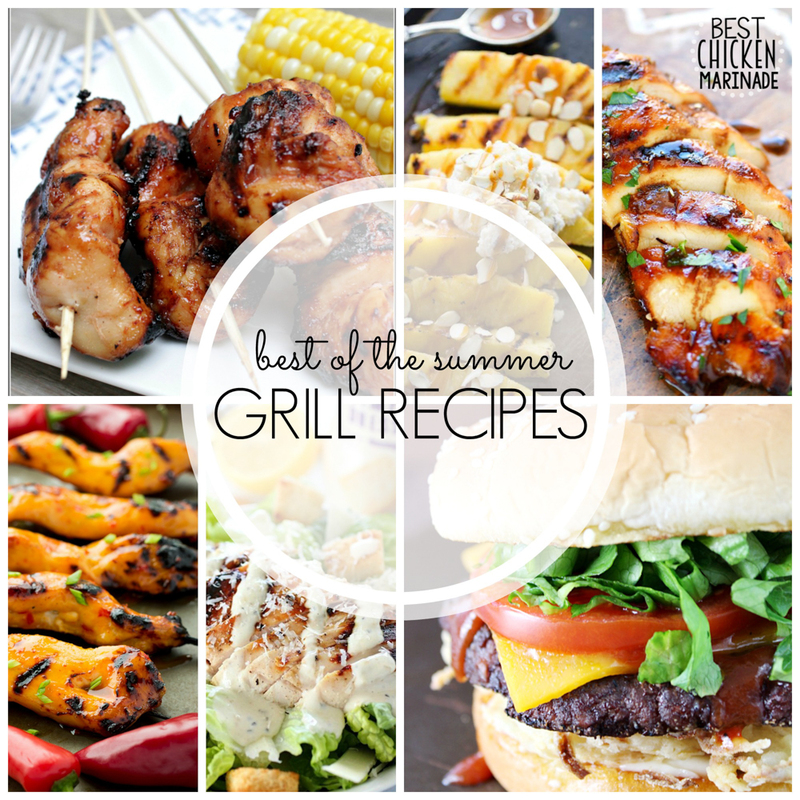 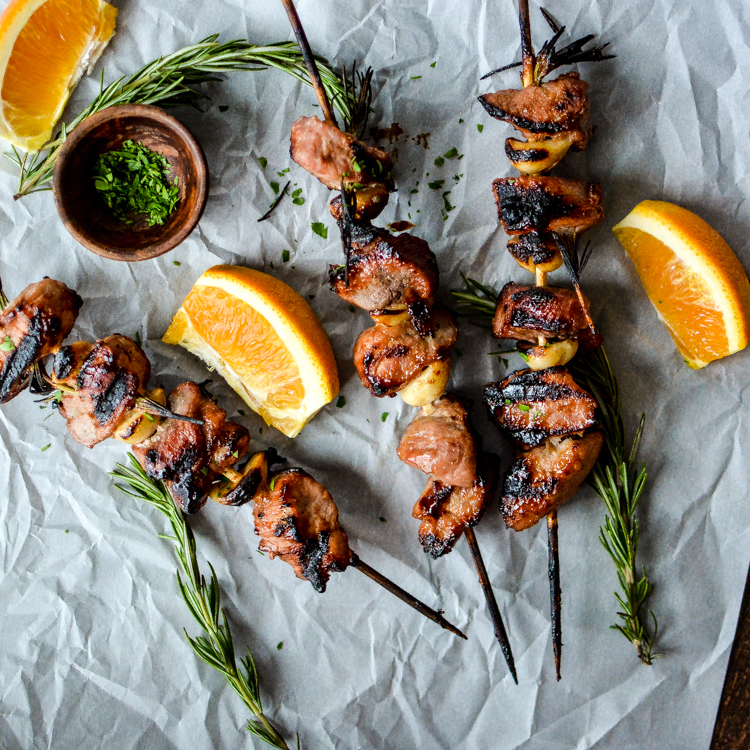 Apricot and Orange Pork Skewers with Garlic and Rosemary is a grilling recipe perfect for summer!